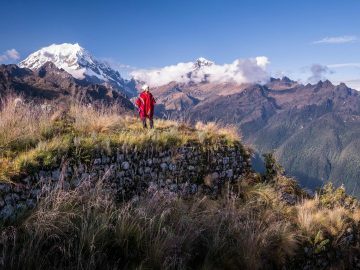 Much like our national parks, UNESCO World Heritage Sites belong to all of us. 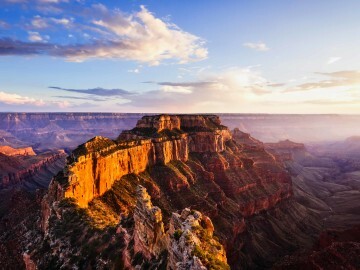 They’re our legacy. 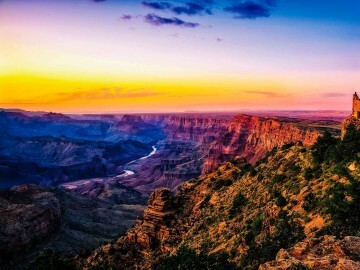 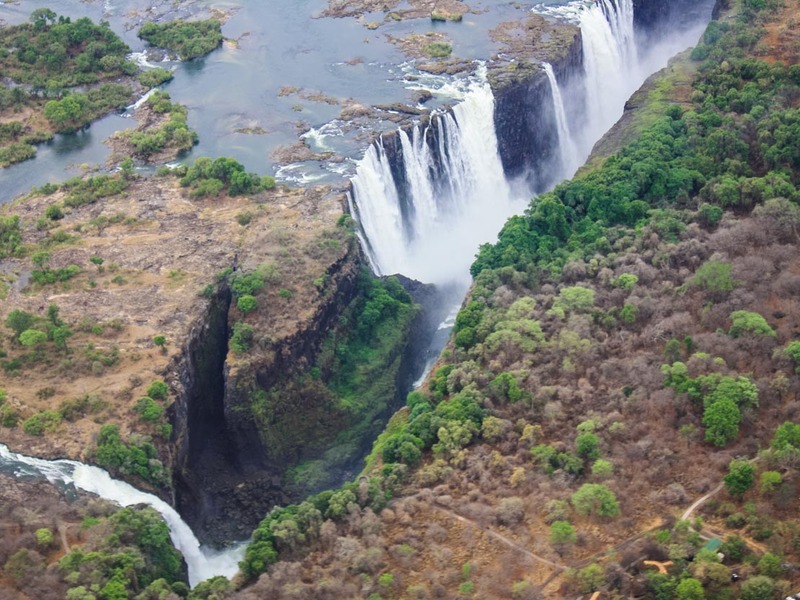 From natural paradises like the Grand Canyon to spectacular Victoria Falls on the border of Zambia and Zimbabwe, these remarkable locations all around the world represent the preservation of our natural and cultural history. 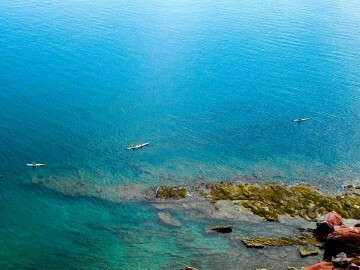 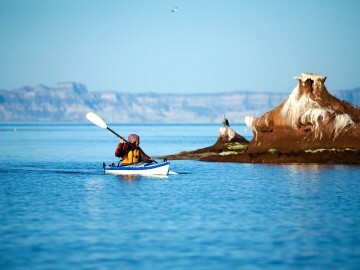 We invite you to explore a number of UNESCO World Heritage Sites with OARS. 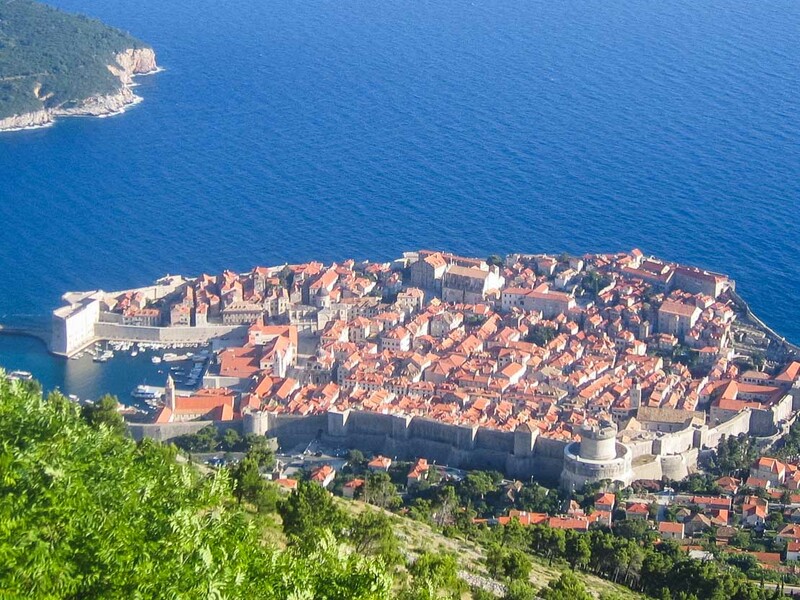 On OARS’ Croatia & Montenegro Multi-sport Adventure you’ll sea kayak along Croatia’s Dalmatian Coast and raft the Tara River through one of Earth’s most beautiful river canyons before exploring the Old City of Dubrovnik, a UNESCO World Heritage Site where Renaissance parks, medieval stone palaces and unobtrusive monasteries harbor centuries of ancient history. 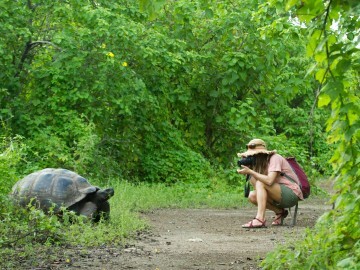 The 19 islands and the surrounding marine reserve that make up the Galápagos World Heritage Site is one of the most unique ecosystems in the world. 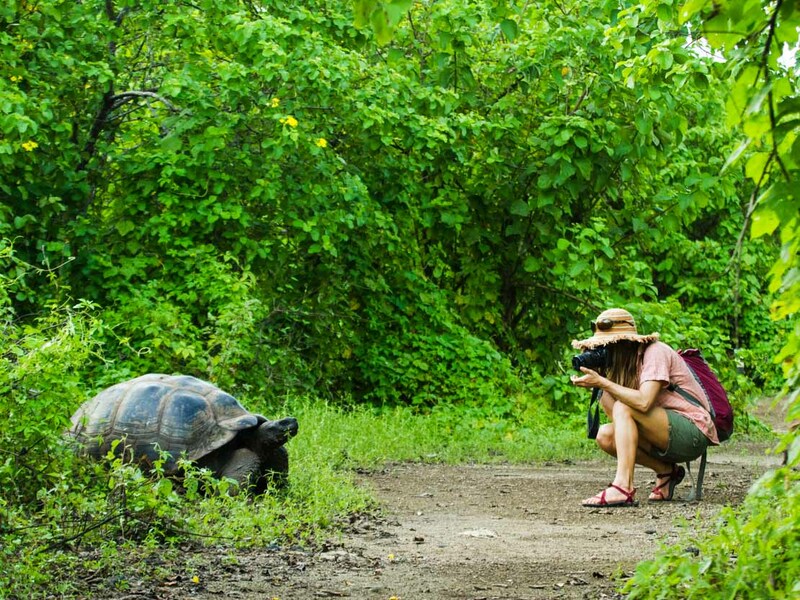 On our Galápagos Islands Explorer you’ll have the chance to kayak with sea turtles, snorkel with sea lions and explore classic Galápagos sites as you island hop through this exotic archipelago on a deluxe 90-foot yacht. 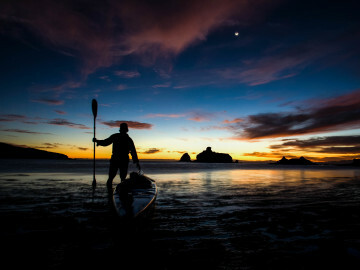 Our sea kayaking adventures in Mexico’s Sea of Cortez take you to the heart of this UNESCO World Heritage Site. 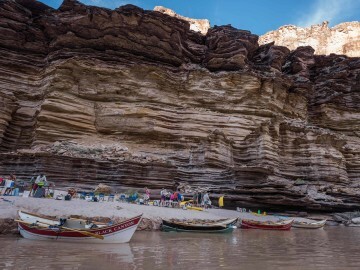 It is a region of striking natural beauty formed by rugged islands with high cliffs and sandy beaches, which contrast with the brilliant reflection from the desert and the surrounding turquoise waters. 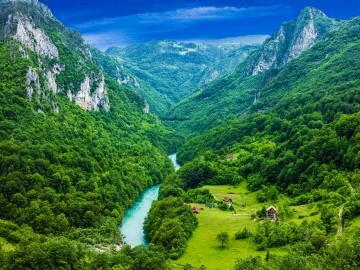 It is home to 695 vascular plant species—more than in any marine and insular property on the World Heritage List— and 891 fish species. 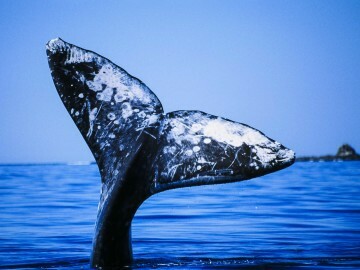 The site is also home to 39% of the world’s total number of species of marine mammals and a third of the world’s marine cetaceans. 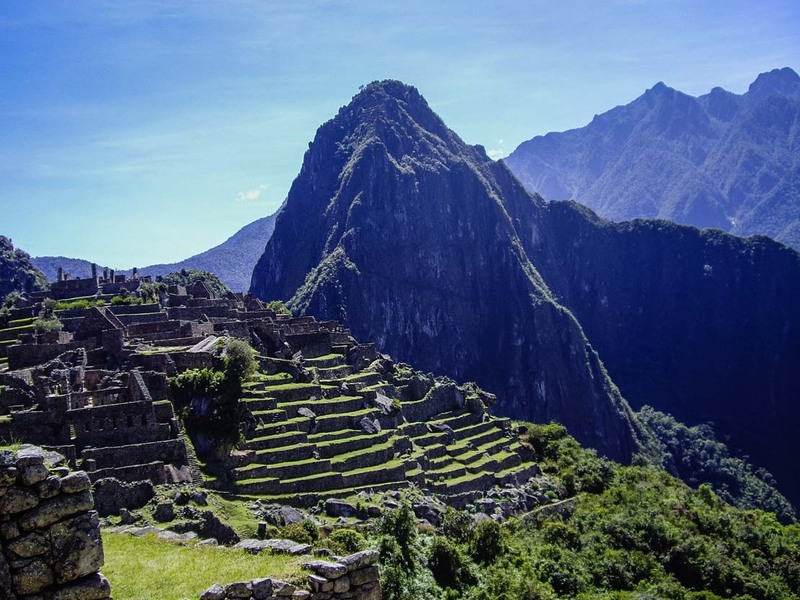 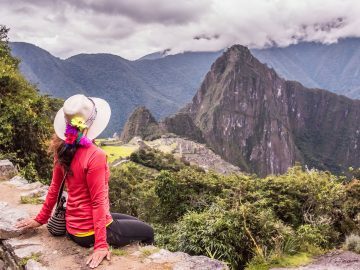 The ancient Incan Empire of Machu Picchu is the epitome of a UNESCO World Heritage Site, but it’s also Peru’s intriguing cities like Cuzco and Arequipa that make the list. 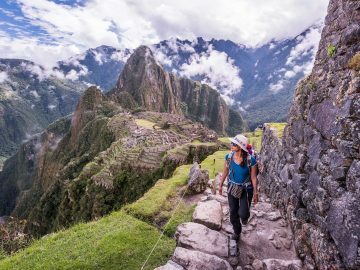 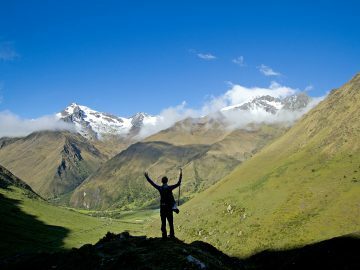 And on a Peru adventure with OARS, depending on the itinerary you choose, you’ll have the chance to explore Machu Picchu, and in some cases, all three of these amazing sites while also exploring the land’s rivers, mountains and culture. 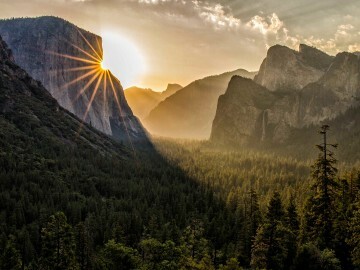 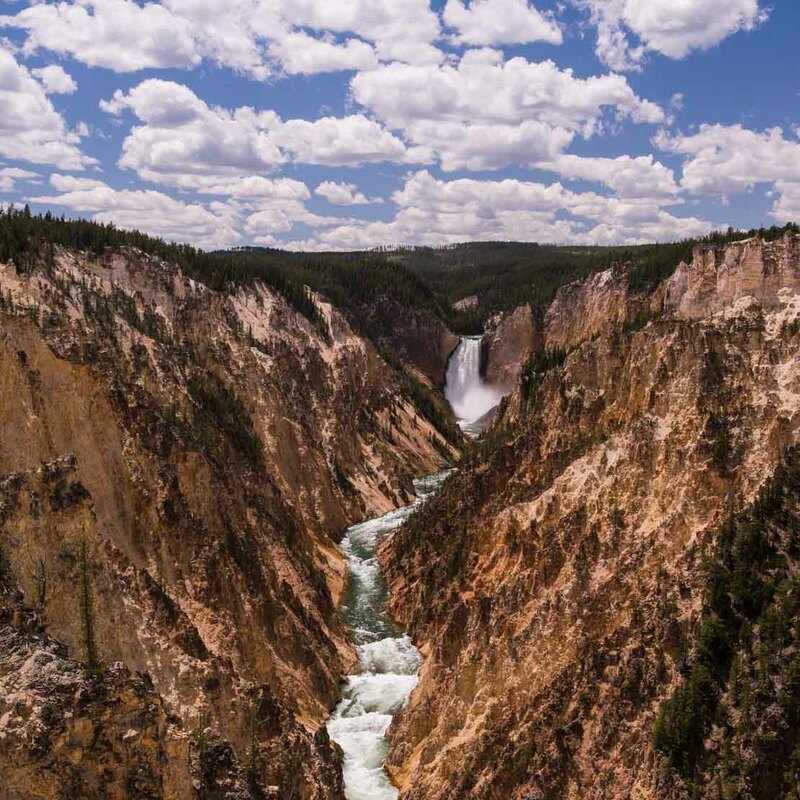 As some of the most spectacular national parks in the U.S. it’s no wonder Yellowstone, Grand Canyon and Yosemite National Parks all make UNESCO’s list of World Heritage Sites. 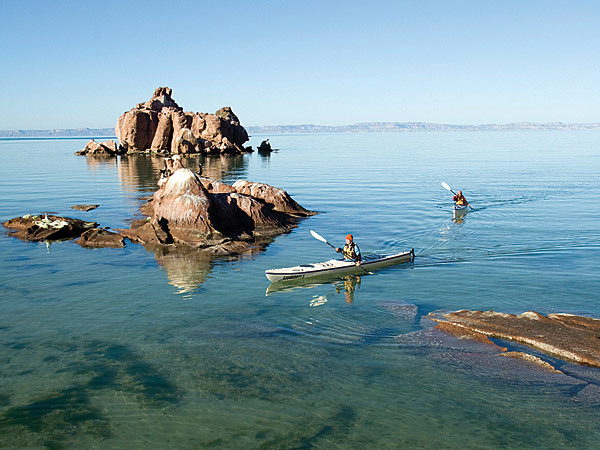 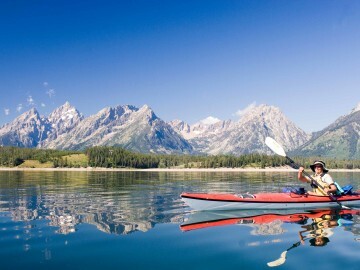 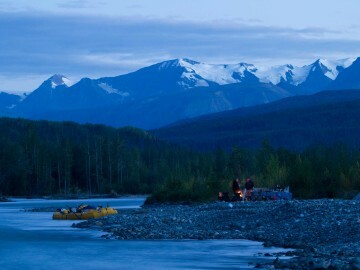 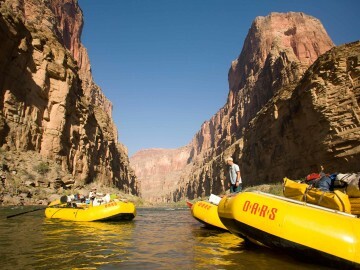 It’s also no wonder that OARS offers national park adventures in all of these natural treasures. 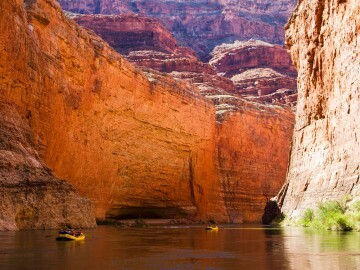 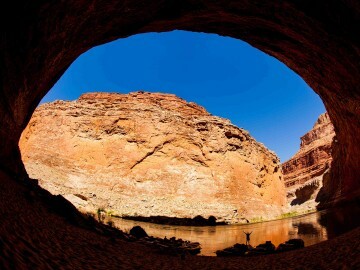 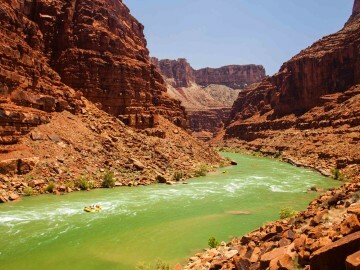 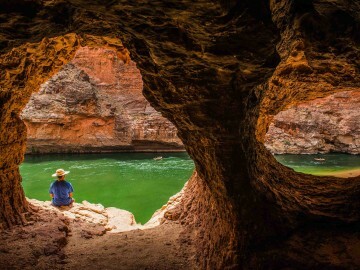 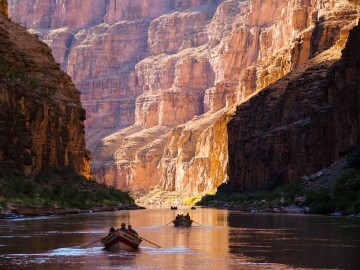 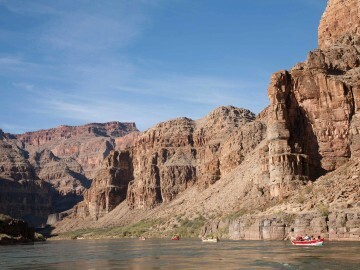 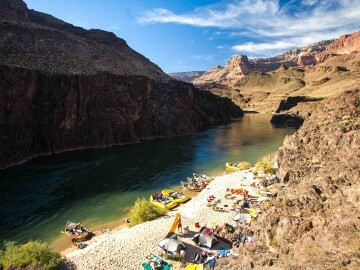 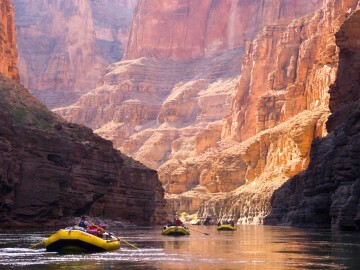 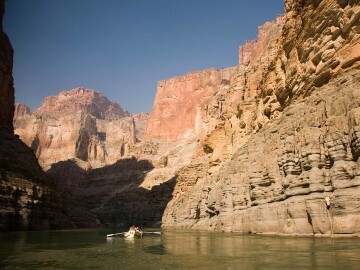 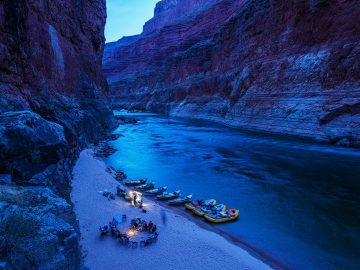 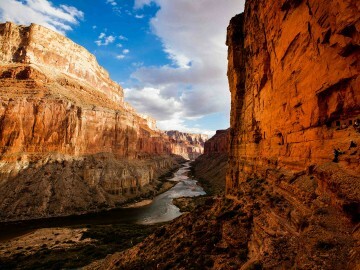 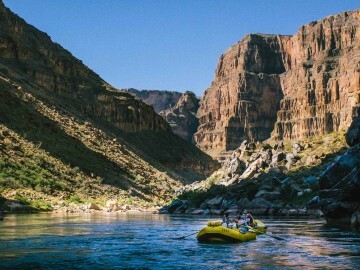 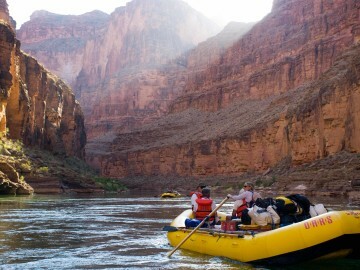 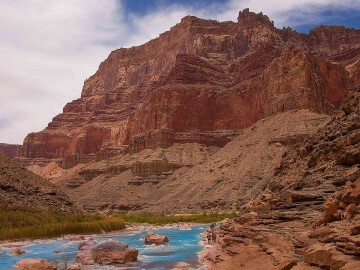 Our Grand Canyon trips give you the opportunity to raft or hike into the heart of the canyon. 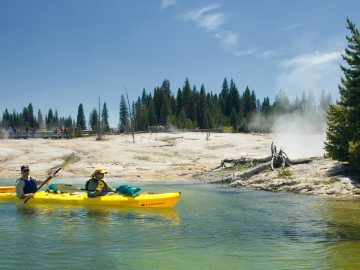 In Yellowstone National Park we take you off of the boardwalks and away from the crowds and in Yosemite National Park we provide a hiking itinerary that, combined with rafting on the nearby Tuolumne River, is an epic national park vacation. 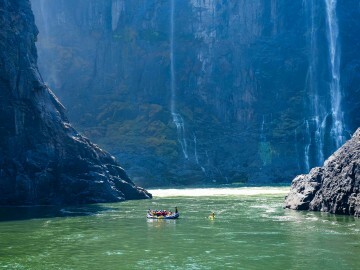 OARS’ Zambezi River & Botswana Safari begins at the UNESCO World Heritage Site of Victoria Falls, one of the most spectacular waterfalls in the world. 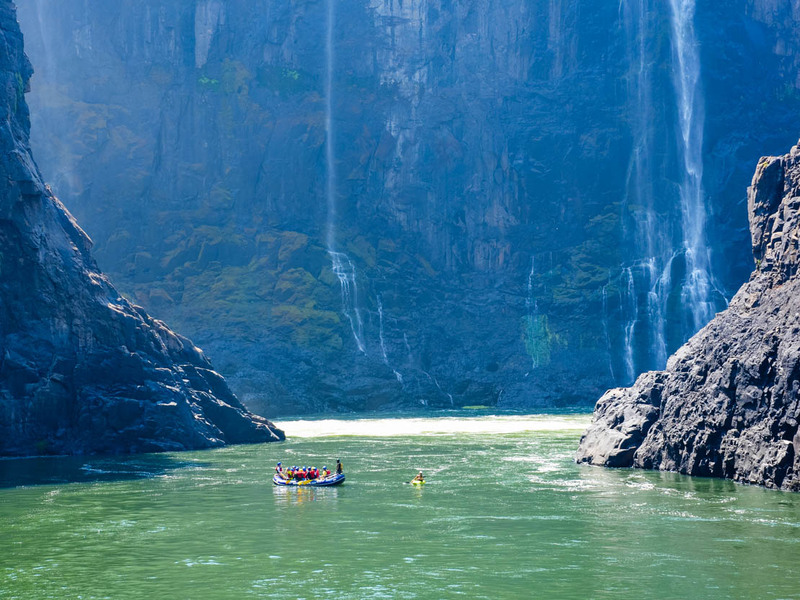 From the base of the falls you’ll raft through the Batoka Gorge where you’ll encounter breathtaking scenery and jaw-dropping, Class V whitewater before enjoying a short helicopter flight over the falls. 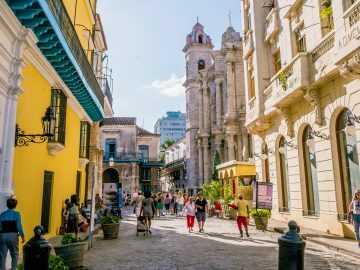 Explore Havana’s Old City and Cuba’s charming south coast as we tour the heart of Cuba’s vibrant culture and countryside. 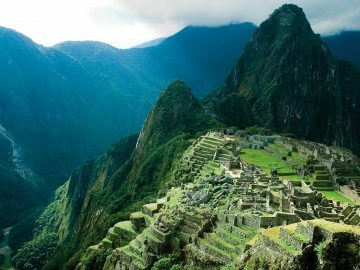 Discover the magical land of the ancient Incas on this guided tour of Cusco, through the heart of the Andes and Muchu Picchu.